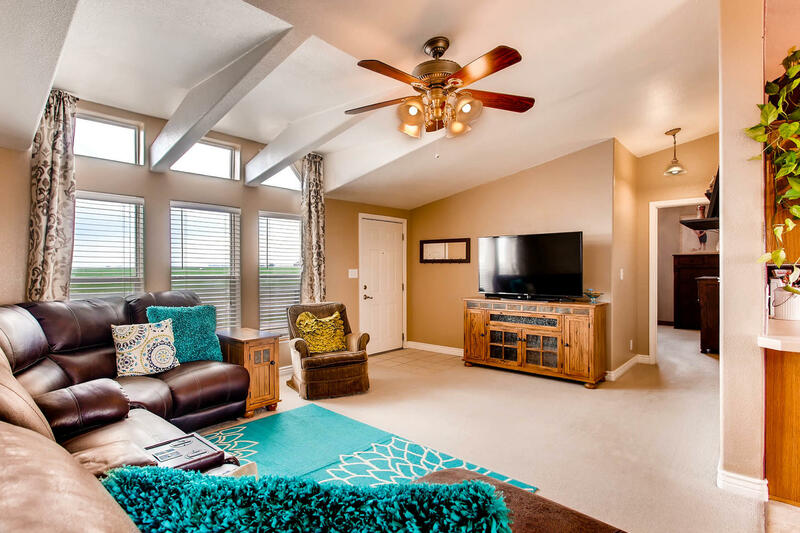 For more information, please visit: http://windermerenoco.com/listing/66391148 or call Rondi duPont at (970) 460-3033. 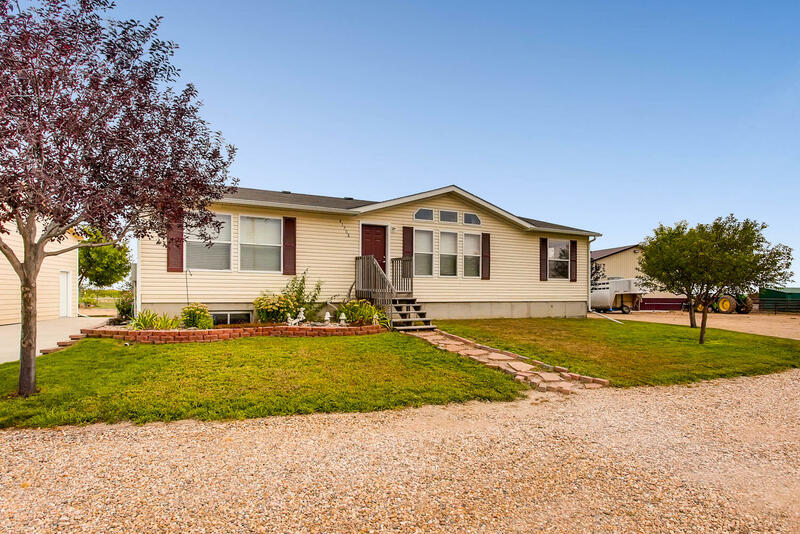 Featuring 3 Bedrooms, 2 Bathrooms And Over 71 Acres! Don’t miss out on this beautiful, open ranch style home with a full, unfinished basement for your future expansion. 71+ acres w/ an over-sized detached garage/shop for projects, double-sided 2000+ sq. ft. barn with heat and water. Steel corrals for the livestock, chicken coops, lean to and large outdoor recreation area! Acreage has 4.75 irrigation wells that require an augmentation plan. Domestic well provides water to the home, numerous garden areas and corrals. Call for your personal tour today! 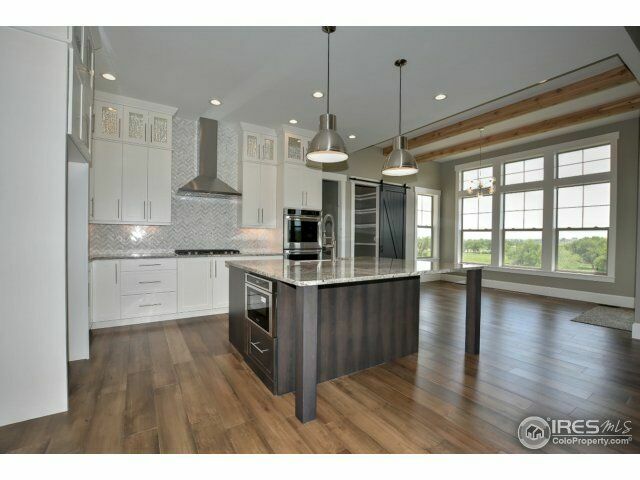 For more information, please visit: http://windermerenoco.com/listing/66352508. 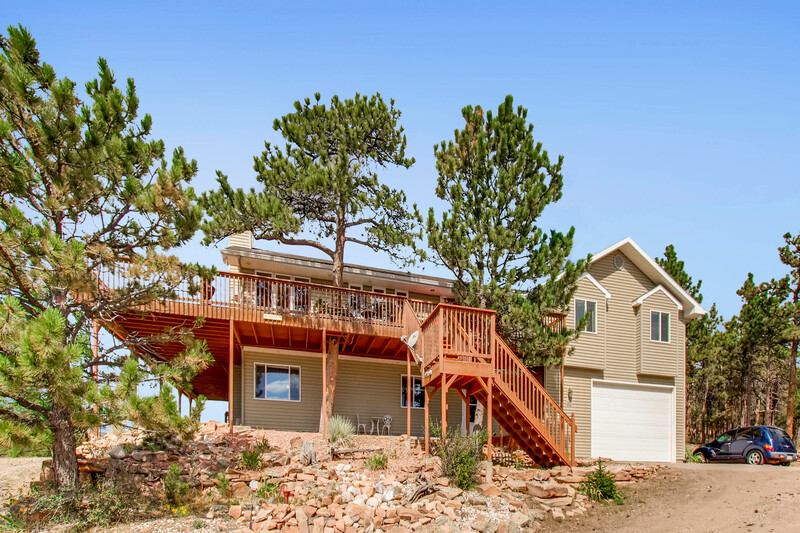 You may also call Jennifer Cuningham or Susan Ruff at (970) 460-3033. 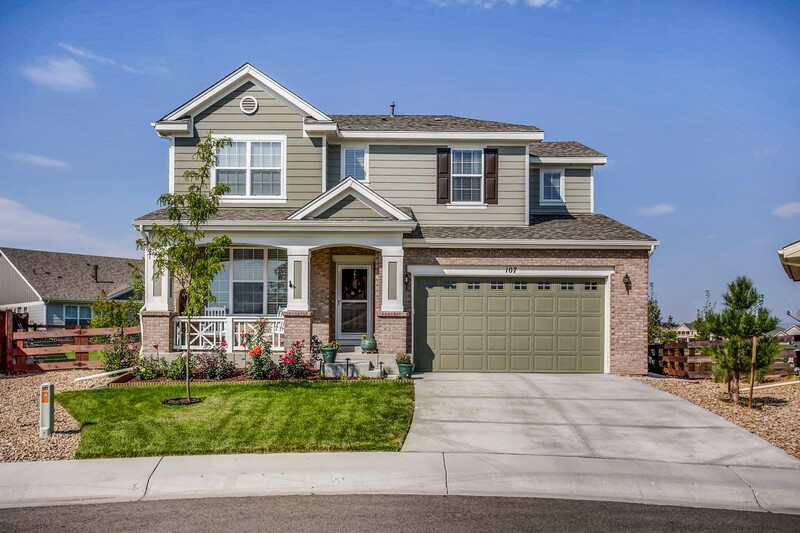 Featuring 3 Bedrooms, 5 Bathrooms, A 2-Story Library, An Elevator And RV Garage! 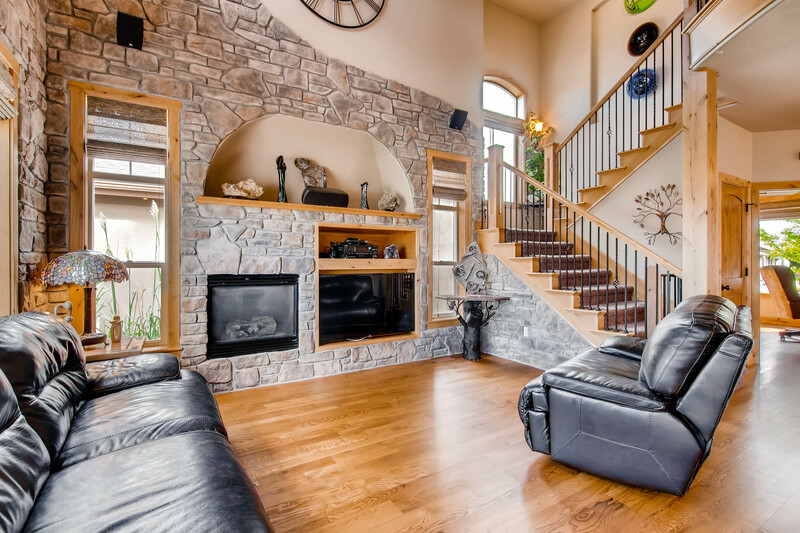 This elegant and timeless custom home, was built by master builder R. Clifford Construction. 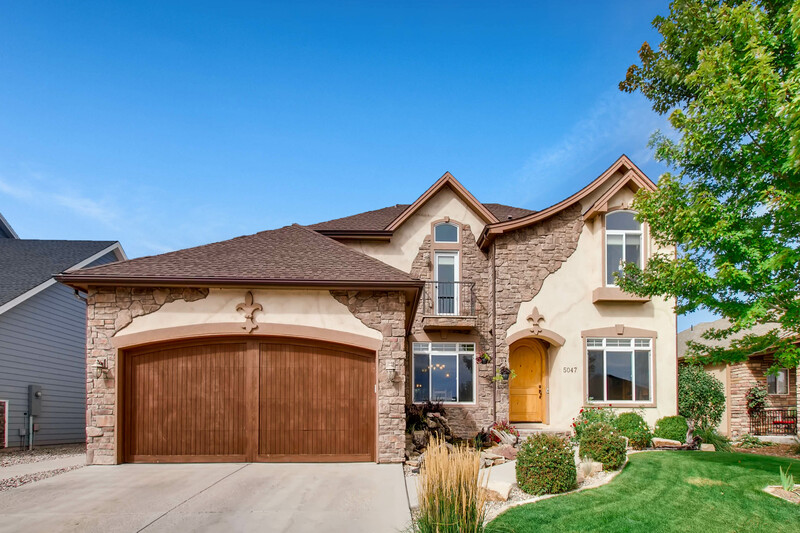 Luxurious features include: custom cherry and oak millwork, main floor master suite, 2-story library, beautiful sunroom, soaring Microllam beam ceilings, 2,700+ sq. ft. loft/recreation space, separate guest house, RV garage, craft room, billiard room, elevator to all three floors, radiant in-floor heat (garage and driveway too). There is nothing else like this in Fort Collins! Call Will for your personal tour. For more information, please visit: http://windermerenoco.com/listing/63037523 or call Will Flowers at (970) 460-3033. 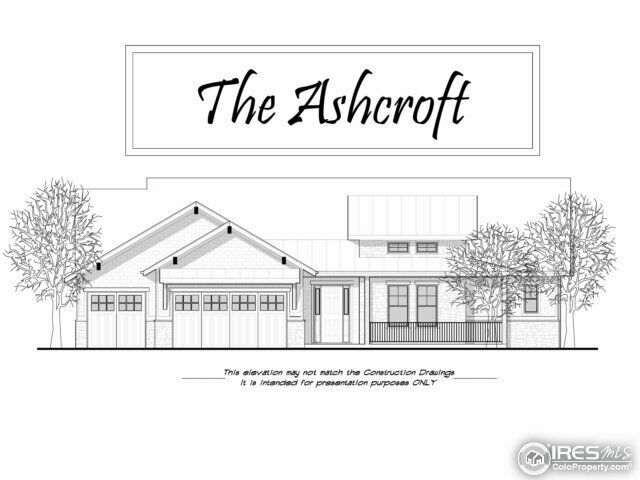 Featuring 4 Bedrooms, 4 Bathrooms, A 4-Car Garage And A See-Through Fireplace! 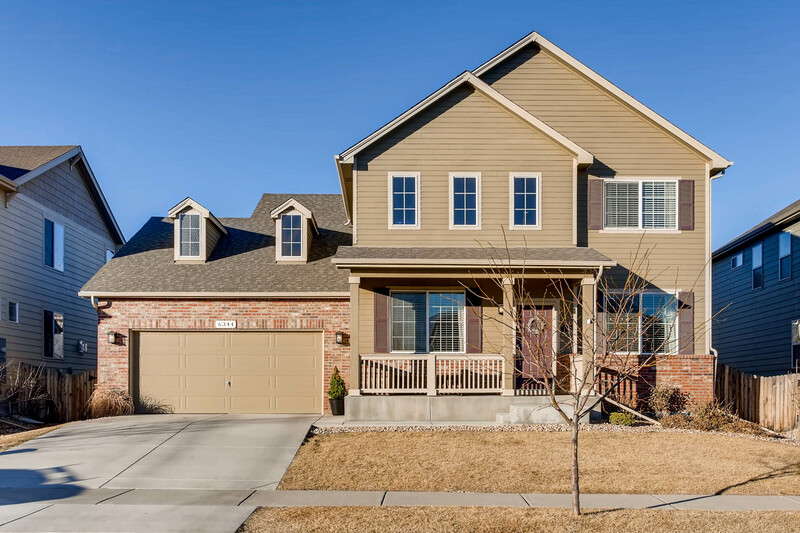 A pristine two-story home that offers 4 bedrooms, 4 bathrooms and an over-sized 4-car garage is situated on a spacious lot overlooking the 2nd fairway. 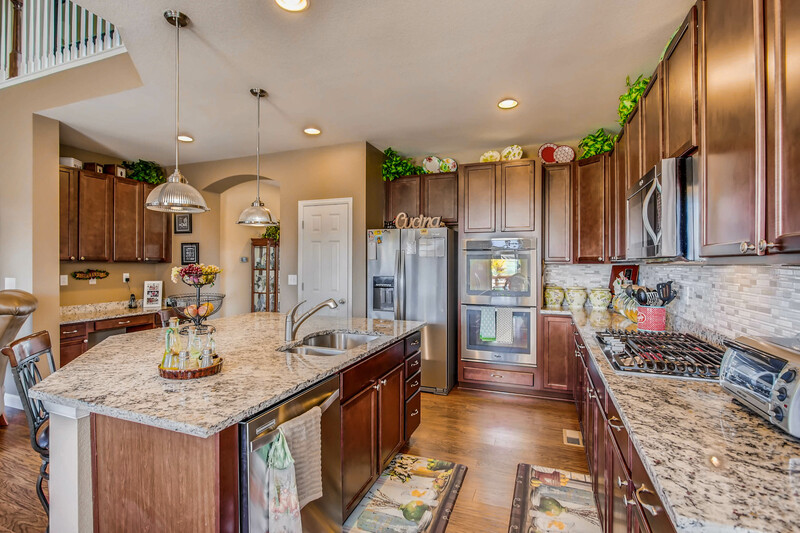 A well appointed gourmet kitchen overlooks the main living area and breakfast nook. 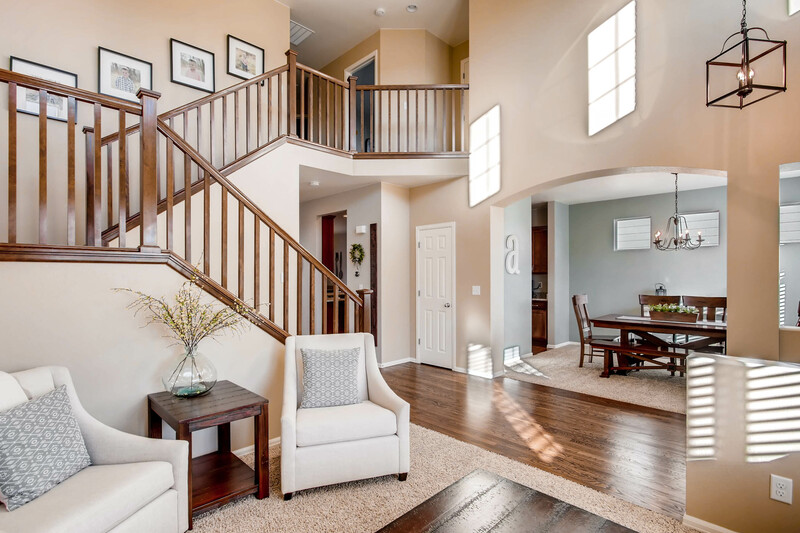 The main floor also offers a private study with a see-through fireplace, formal dining room and formal living room. 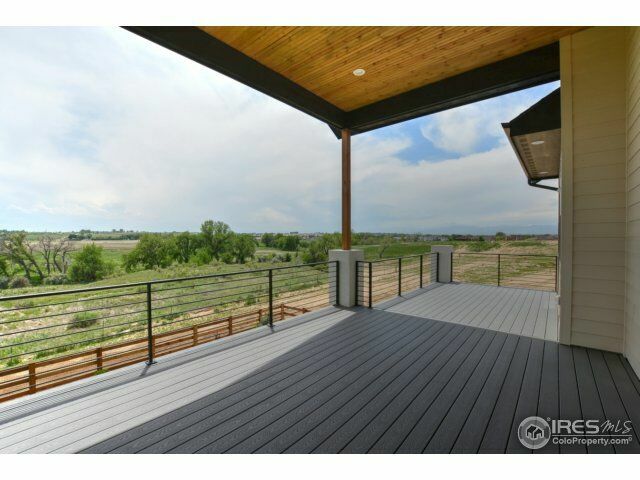 Escape to the most breathtaking master retreat that offers phenomenal views of the front range. 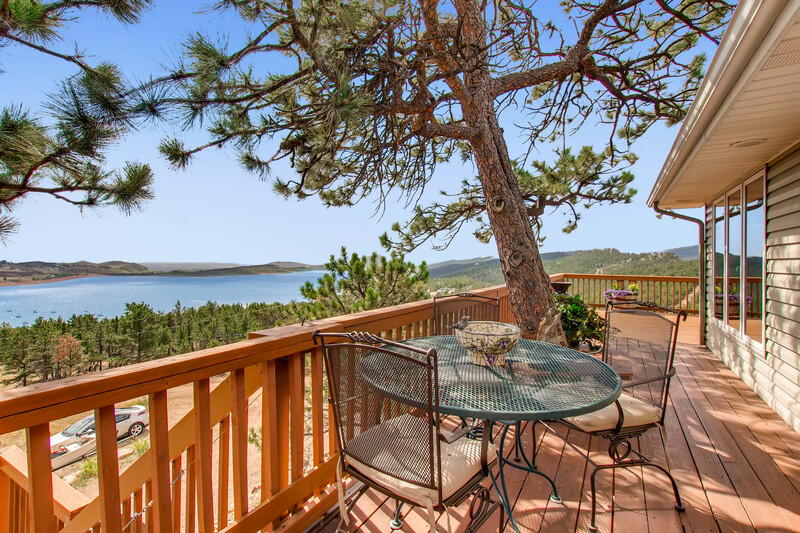 This home is Water Valley living at its best. For more information, please visit http://windermerenoco.com/listing/59469763 or call Natalie Davis at (970) 460-3033.